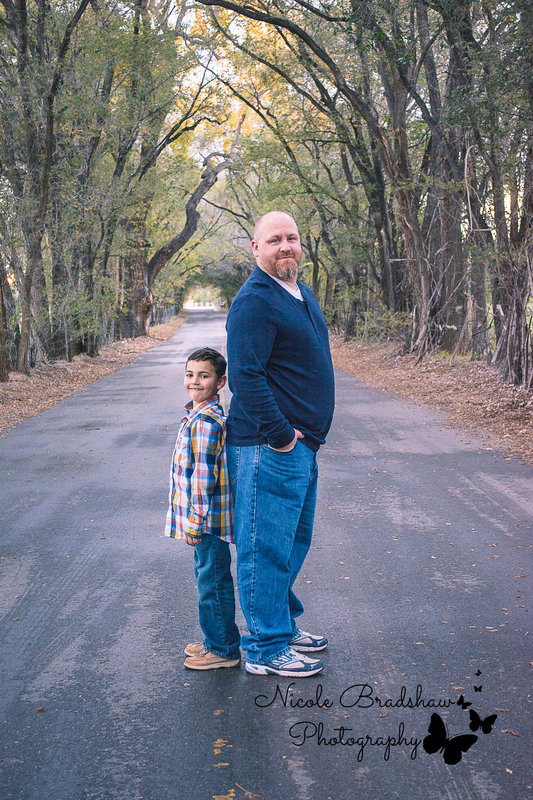 I had the pleasure of working with the awesome Watts Family on their fall family portraits. 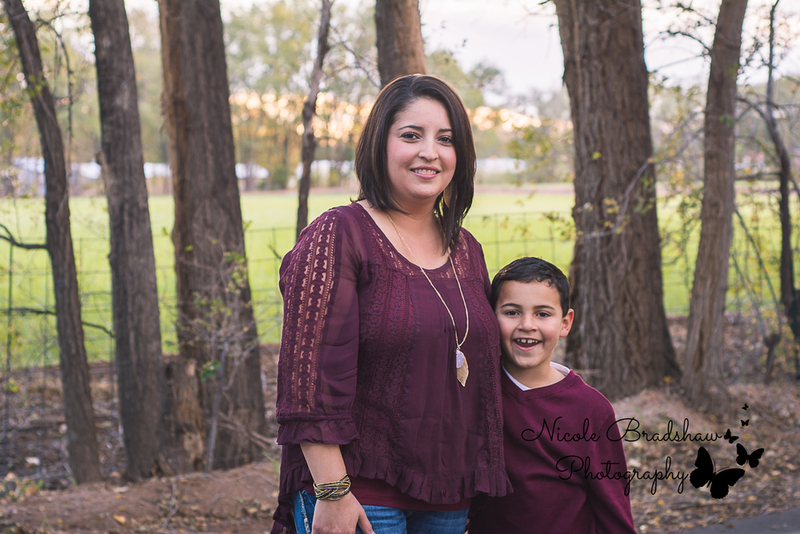 This adorable family chose Tondre Road in Los Lunas for the site of their photo session, and it was a beautiful evening for it! We had a light evening rain shower that cleared up right before we began to shoot, and the rainclouds combined with the sunset for some beautiful light. Danielle is a hairstylist at D's Hair Salon in Peralta (and is amazing at her job! ), and Travis is a coach and teacher. The reason for their photo shoot was so that they would have photos to send out with their Christmas Cards. Have a happy holiday season, Watts Family, and thanks for dealing with the rain shower!